There is a peace that surpasses all human understanding when we attune to the wisdom that whatever we desire, is already ours. 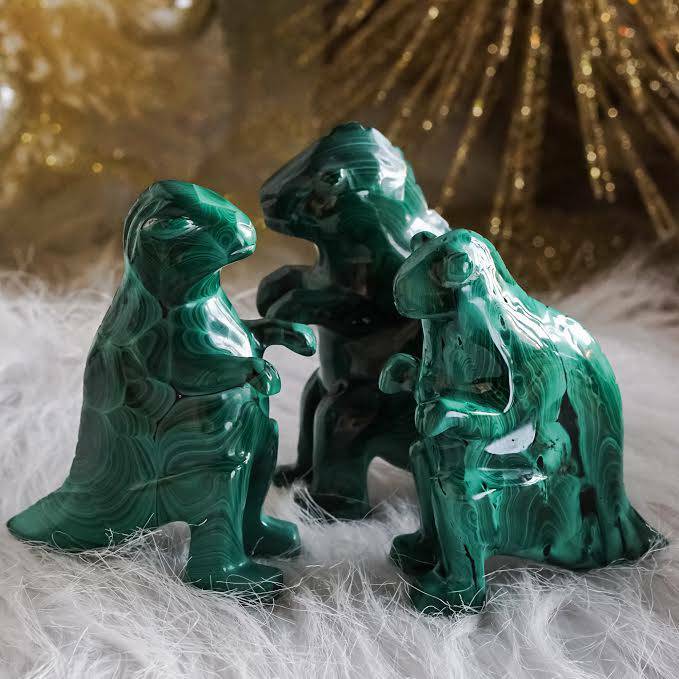 These “So It Is” Rings serve as symbolic reminders of this truth, and they bring forth the ease that is felt when we know our prayers have been heard and answered. 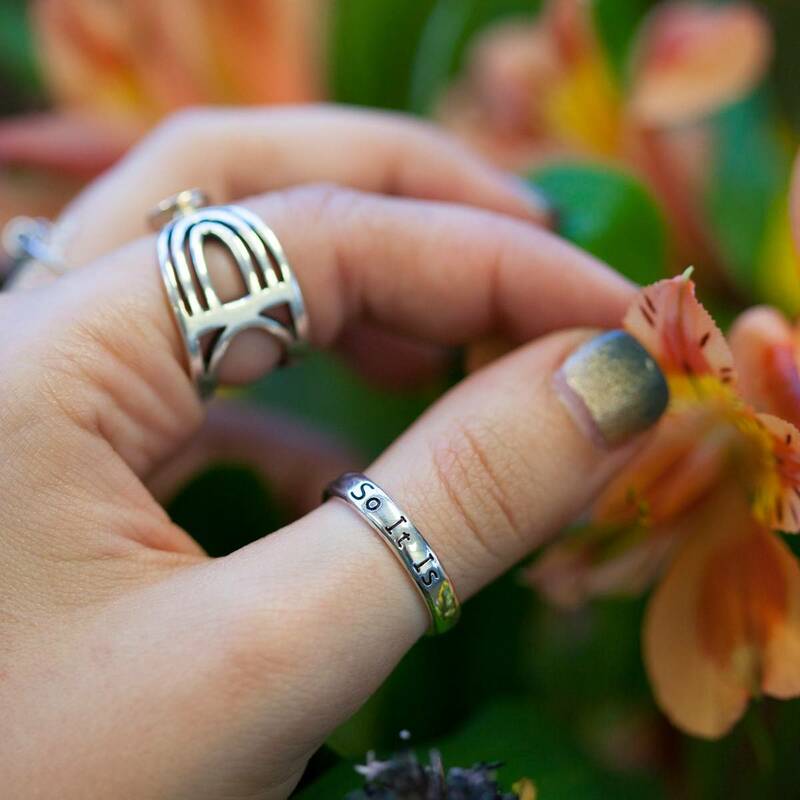 Wear these rings as a visual emblem of that sacred truth; allow it to support you whenever you’re in need of reassurance that all is well and already so. 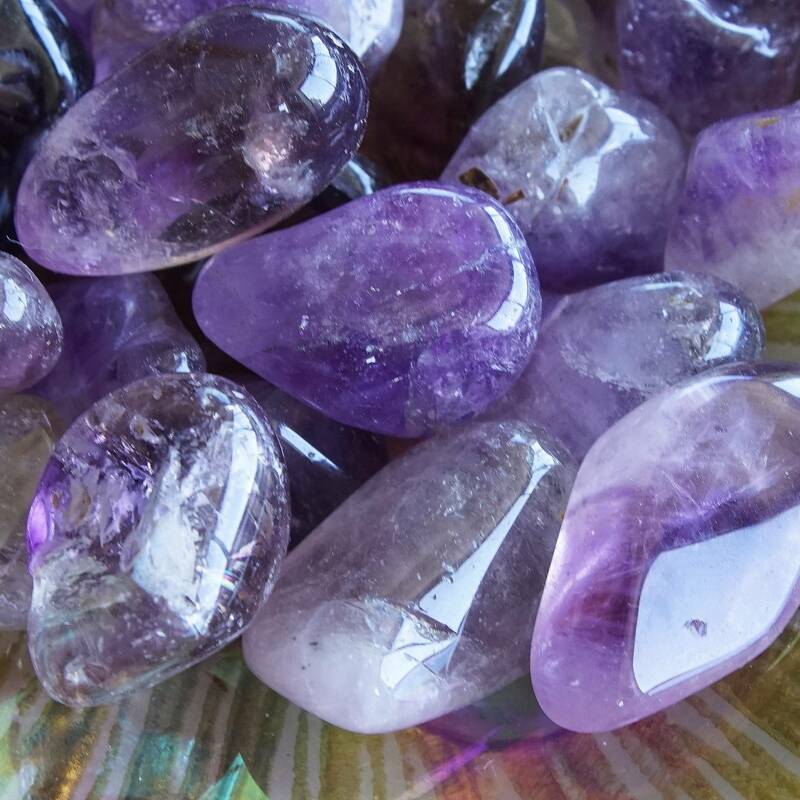 I believe in sacred adornment: the process of choosing your jewelry with care and intention – because when we wear jewelry, we invoke the elements and energies of the pieces with which we adorn ourselves. These gorgeous “So It Is” are simple, sophisticated, and incredibly powerful. 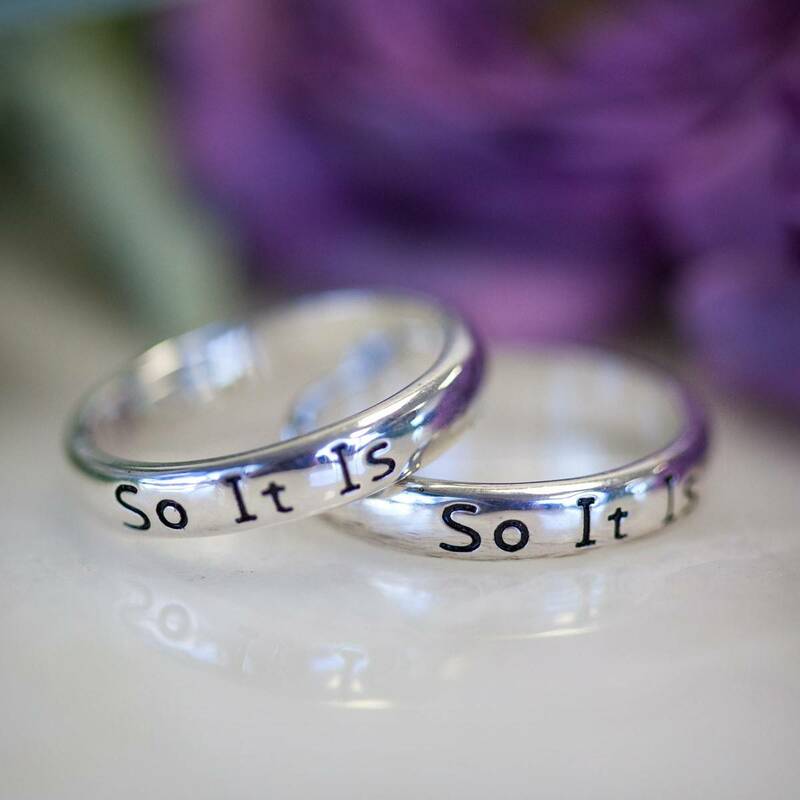 Made of sterling silver, each of these rings features the words “So It Is” engraved on a beautiful band. 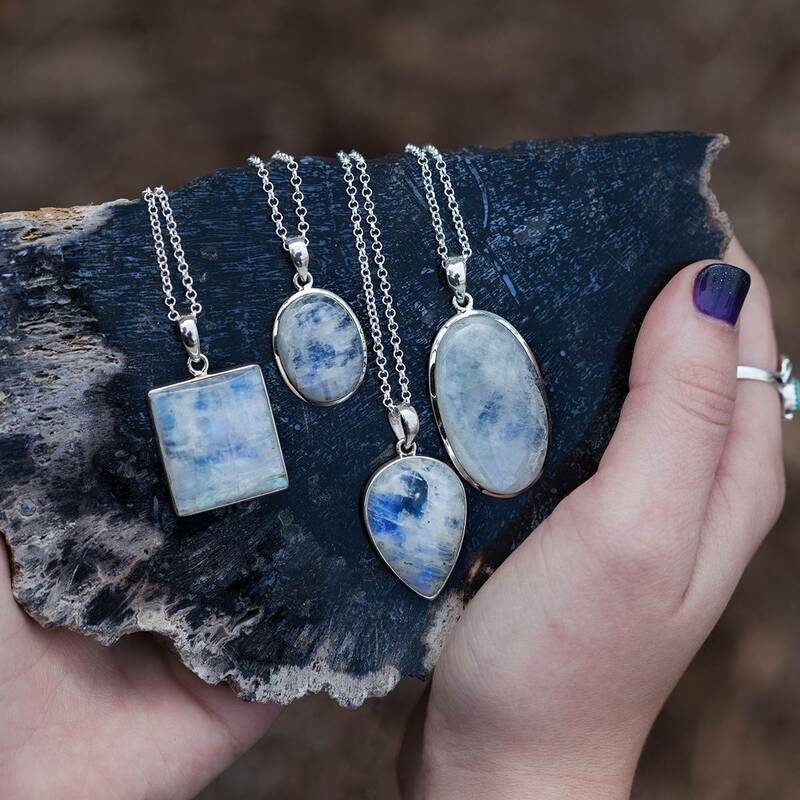 Wear yours to invoke the certainty and confidence these pieces represent. It is so, beloved. Rest in that. “Amen” translates to “So It Is” – and it can also be translated to “This is the Truth.” When these three words, “So It Is”, are spoken, there is a certainty that is present, a knowing that everything that preceded those three words is already done, handled, and moving in accordance with the Highest Good of All. There is no room for doubt, only the conviction and unrelenting faith that what we speak is truth and is therefore so. When we say “So It Is”, we unify with Source and release our prayer into Divine Law, confidently stating “This is the Truth!” From this space of certainty, prayers are answered and miracles experienced. This listing is for one (1) 925 sterling silver “So It Is” Ring. I have eight sizes to offer you: 7, 7.5, 8, 8.5, 9, 9.5, 10 and 10.5. Please use the drop-down menu above to choose your ring size. Yours will arrive lovingly parceled for your enjoyment and delight.